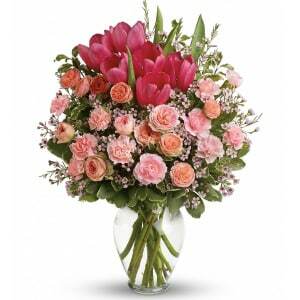 Hand Delivery on all Arrangements! 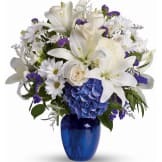 Flowers will be received by a Phillips & Luckey Funeral Home's staff. 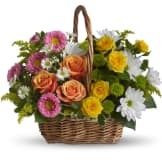 All of our flowers are designed and delivered by hand from a florist in in Caldwell. Our florist provide not only the flowers, but the experience. Receiving flowers personally delivered by a florist provides a truly special and memorable moment for the special person in your life.